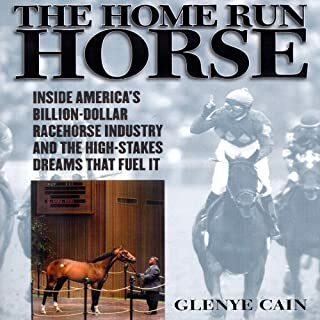 After nearly 130 years of trying, only 11 colts have swept the Kentucky Derby, the Preakness Stakes, and the Belmont Stakes to earn the Triple Crown - the grand slam of Thoroughbred racing. These 11 were more than just magnificent Thoroughbreds - they were stars, and their stories are full of the drama, passion, and courage associated with stardom. 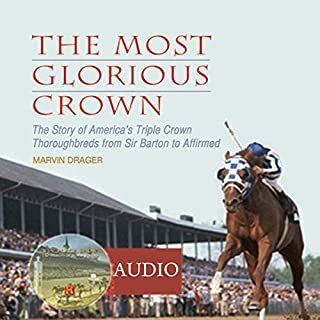 These champions’ stories are found in The Most Glorious Crown, the most entertaining and comprehensive work on the Triple Crown winners ever assembled. 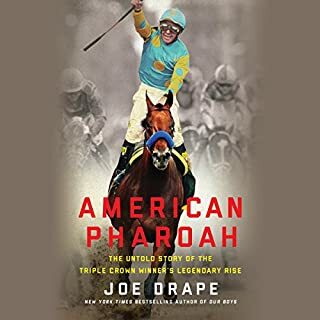 Each year on the first Saturday in May, the world turns its attention to the twin spires of Churchill Downs for the high-stakes excitement of the "greatest two minutes in sports," the Kentucky Derby. No American sporting event can claim the history, tradition, or pageantry that the Kentucky Derby holds. For more than 130 years, spectators have been fascinated by the magnificent horses that run the Louisville track. 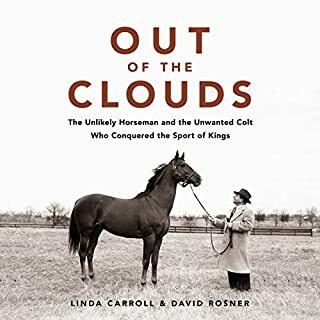 Thoroughbreds such as Secretariat and Barbaro have earned instant international fame, along with jockeys such as Isaac Murphy, Ron Turcotte, and Calvin Borel. The Kentucky Derby: How the Run for the Roses Became America's Premier Sporting Event calls this great tradition to post and illuminates its history and culture. Rising from its humble beginnings as an American variation of England's Epsom Derby, the Kentucky Derby became a centerpiece of American sports and the racing industry, confirming Kentucky's status as the Horse Capital of the World. James C. Nicholson argues that the Derby, at its essence, is a celebration of a place, existing as a connection between Kentucky's mythic past and modern society. The Derby is more than just a horse race - it is an experience enhanced by familiar traditions, icons, and images that help Derby fans to understand Kentucky and define themselves as Americans. Today the Kentucky Derby continues to attract international attention from royalty, celebrities, racing fans, and those who simply enjoy an icy mint julep, a fabulous hat, and a wager on who will make it to the winner's circle. 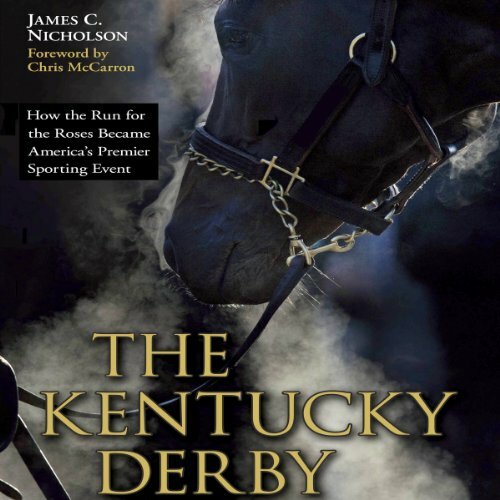 Nicholson provides an intriguing and thorough history of the Kentucky Derby, examining the tradition, spectacle, culture, and evolution of the Kentucky Derby - the brightest jewel of the Triple Crown. 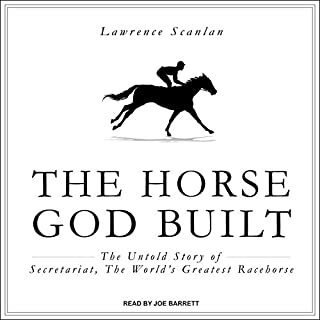 Winner of the Kentucky Literary Award for Non-fiction. 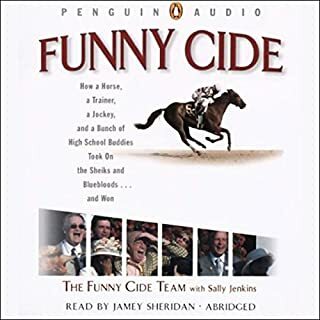 The audiobook is published by The University Press of Kentucky.